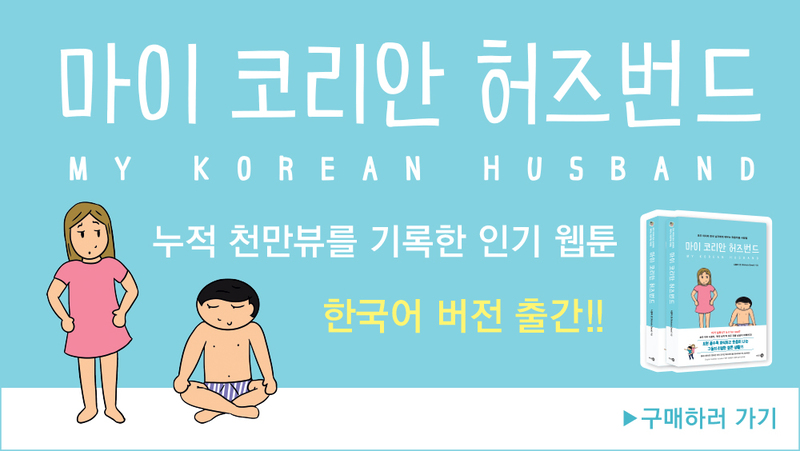 In Korea people tend to be open about certain bodily functions, more than western countries. For example, several romantic dramas will still have a scene where the lead female character is constipated or has diarrhoea. This openness shows a lot in children entertainment, with many TV shows having songs about poop and many kids’ books being about pooping. I was browsing the book store because I wanted to buy out baby Yul a new book. So many just seemed to be about poop, pooping and butts! I found one I thought was just about different modes of transportation but it turned out it was a book to HELP kids poop. The different transportation sounds help relax kids I guess?